Louis was born in Pittsburg, Ga. on April 12, 1947. He is preceded in death by his parents, William Wilkes Reese and Ollie Bell Grindle Reese. 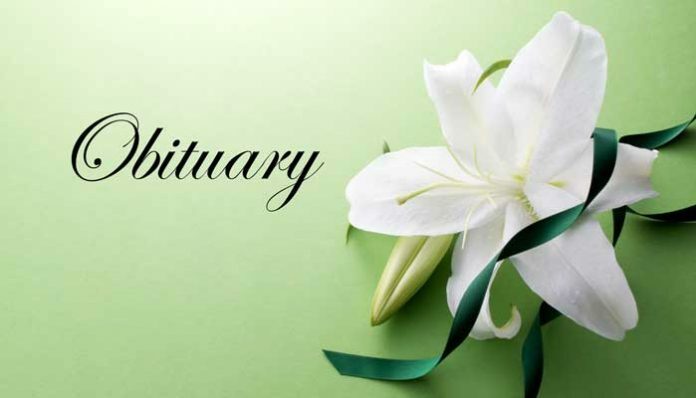 Visitation for Louis B. Reese was on Saturday, February 2, 2019 from 6 p.m. until 8 p.m. at Conner-Westbury Funeral Home. A funeral service was conducted Monday, February 4, 2019 at 11 a.m. in the Chapel of Conner-Westbury Funeral Home. Burial followed at 3 p.m. at Georgia National Cemetery in Canton, Ga.